FAITHSEDGE – Fourth Studio Album Releases In First Quarter Of 2019! 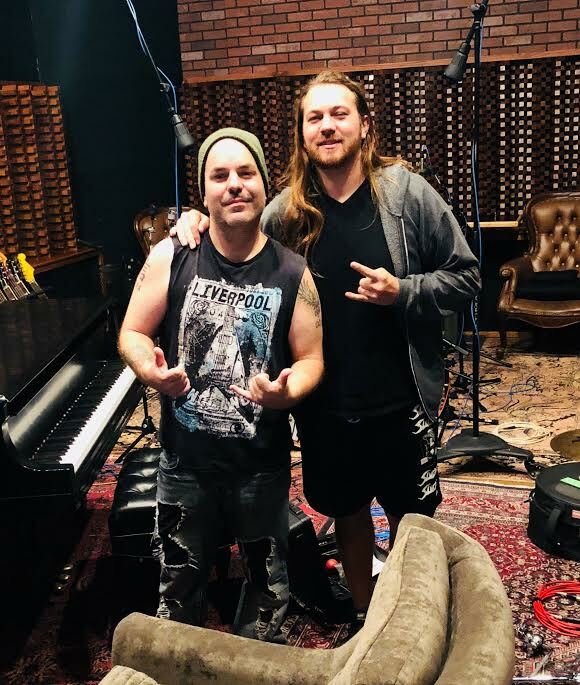 Shown above: singer Giancarlo Floridia and Jeff Pogan at Costa Mesa studio. Fronted by singer/songwriter Giancarlo Floridia vocals were tracked by Jeff Pogan at Costa Mesa recording studios. 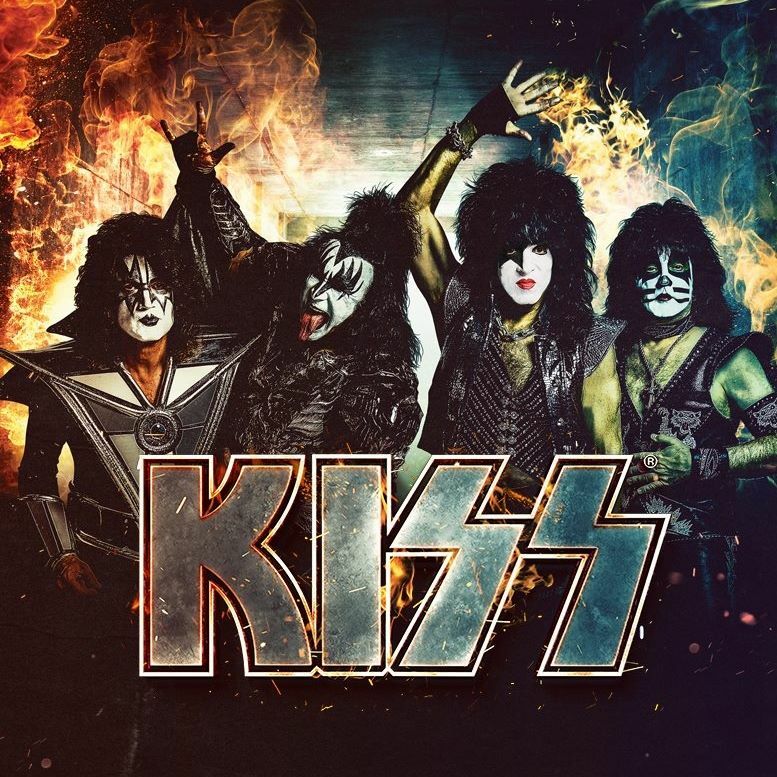 The album also marks the return of former Stryper bassist Tim Gaines holding up the rhythm section with Mr. Big / Ace Frehley drummer Matt Starr . Bass tracking was done in Arizona and drum tracking in Los Angeles. 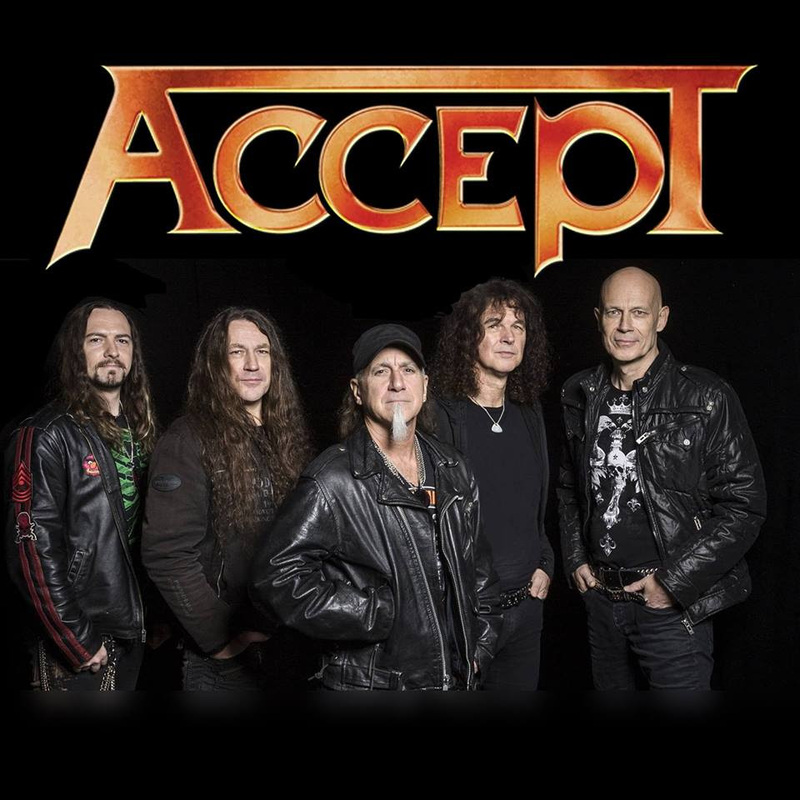 The album is promised to be a return to the melodic sounds of 80’s arena rock, also with a mix of progressive and metal. FASTER PUSSYCAT kicks off their Summer 2018 tour at the world-famous Whiskey A Go Go, in their hometown of Hollywood, California, on June 15th. Special guest will be Don Jamieson. FASTER PUSSYCAT will be on the road in the USA right through the end of August! Whoa! Check out the tour flyer above to see if FASTER PUSSYCAT will be ROCKING in your stomping grounds! Metal Be Thy Name! – Stone. 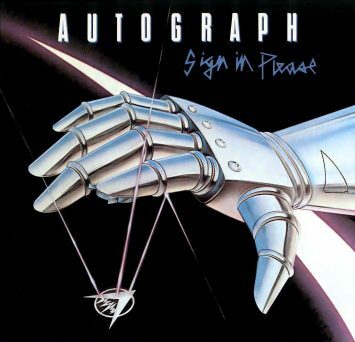 June 2, 1985 – AUTOGRAPH‘s debut studio album, Sign In Please, was ranked at #57 on the Billboard Top 200 Albums Chart. 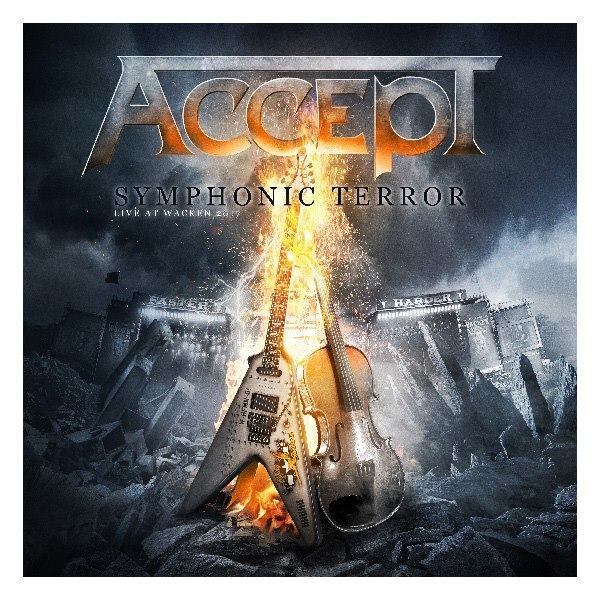 This glorious album of Heavy Metal thunder peaked at #29, on this respective albums chart. 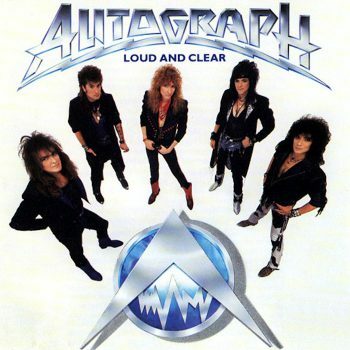 June 2, 1987 – AUTOGRAPH‘s third studio album, Loud And Clear, was ranked at #123 on the Billboard Top 200 Albums Chart. This very cool album peaked at #108, on this respective albums chart. Whoa! 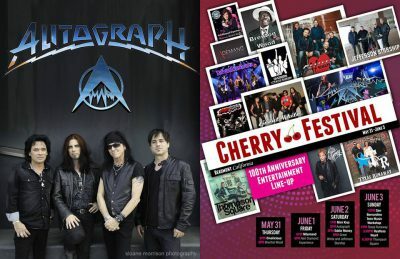 June 2, 2018 – AUTOGRAPH performs in Beaumont, California, at the Beaumont Cherry Festival; with Great White also on the bill. Hot damn! Rest In Peace, Keni Richards. 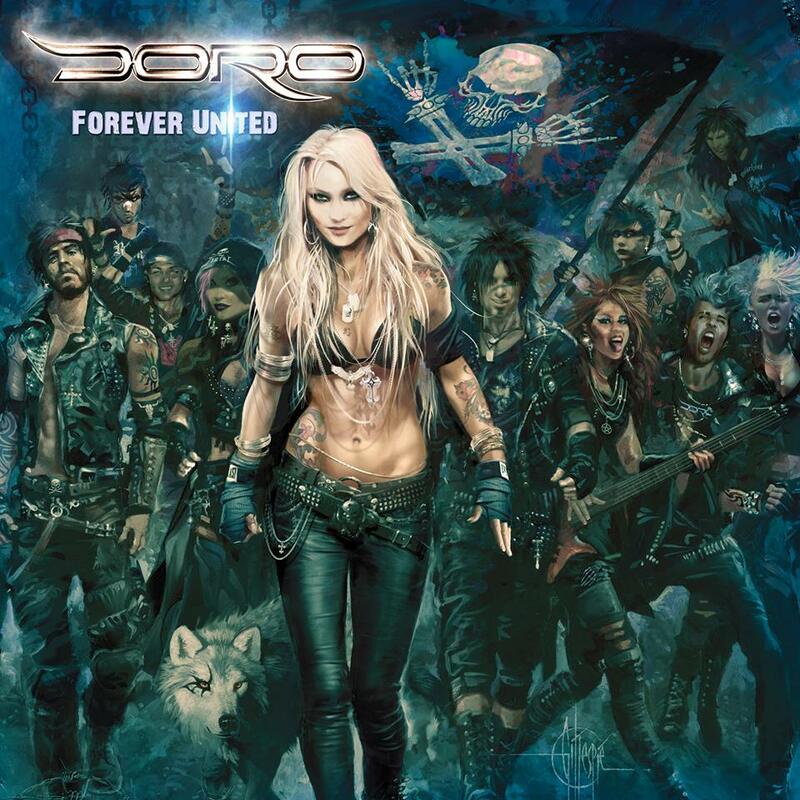 DORO “Forever Warriors, Forever United” – New Double Album Releases On August 17th, via Nuclear Blast! Forever Warriors, Forever United – 100 days to go until the release of DORO‘s highly anticipated new studio album. 100 days of waiting until the metal queen unleashes 25 (!) brand new songs, her first double album ever, upon the music world. But Forever Warriors, Forever United isn’t simply just a double album – it’s two new DORO records as one, which will be released as premium 2CD set and vinyl formats on August 17th, 2018 through Nuclear Blast. On Forever Warriors, DORO channels her inner wild warrior, with tracks like ‘Bastardos’ or the first single ‘All For Metal’ (release: June 8th) affirming this. 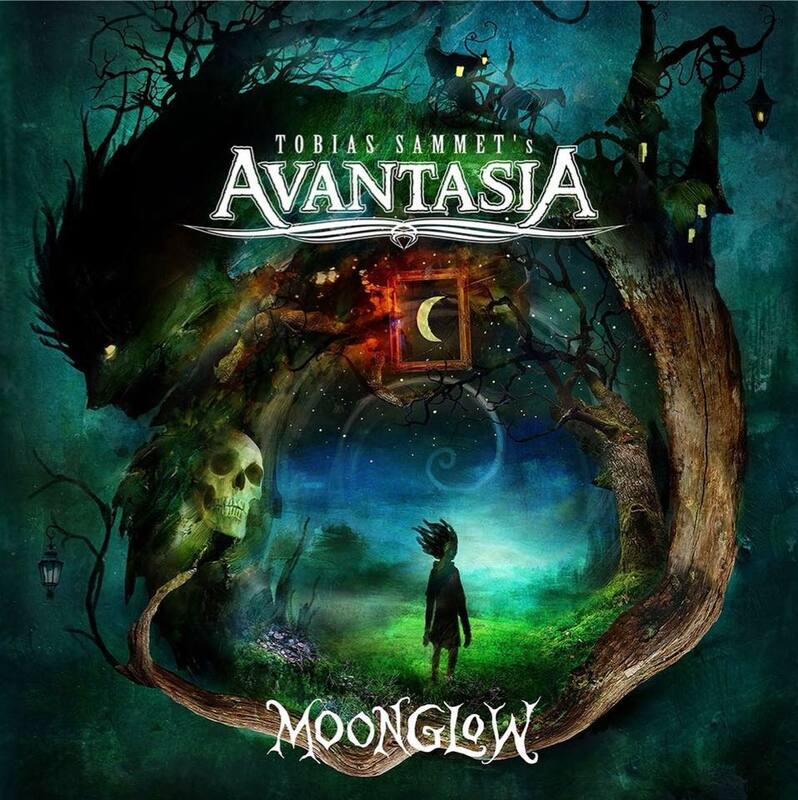 Her duet with Amon Amarth frontman Johan Hegg ‘If I Can’t Have You…’ is sure to bring any metal head to their knees. This is DORO like you’ve never heard her before!